Race Tech Gold Valves provide a plush feel with drastically improved bottoming resistance and increased traction! By eliminating restrictions from the OEM piston designs, Race Tech’s valving kit combines a piston scientifically engineered to improve flow with a personally tailored valving setup to your specific bike, riding type, style, and preferences. 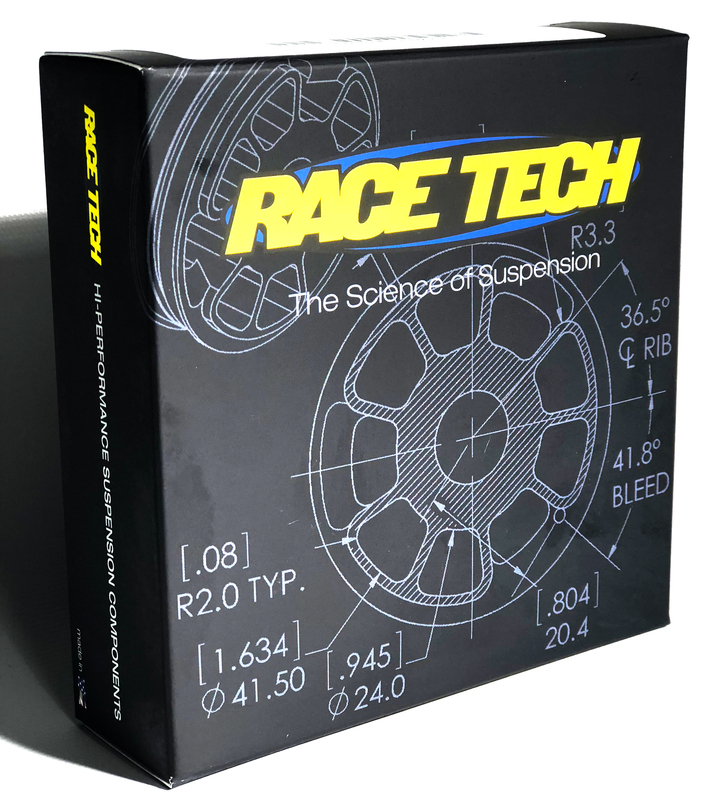 Win a Race Tech Gold Valve Shock Kit and Race Tech Swag Bag! Enter your info below each week for a chance to win from Racer X’s "The Weege Show" following each Supercross round in 2019.